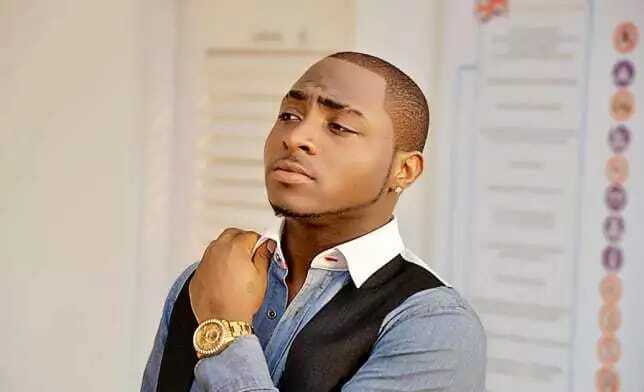 The DMW boss "Davido" comes through with 'Flora my flawa', a love song just in time for the Valentine season. Davido has released his first official single of the year. The DMW boss comes through with 'Flora my flawa', a love song just in time for the Valentine season. The new song is produced by Fresh VDM, who is having a great run.